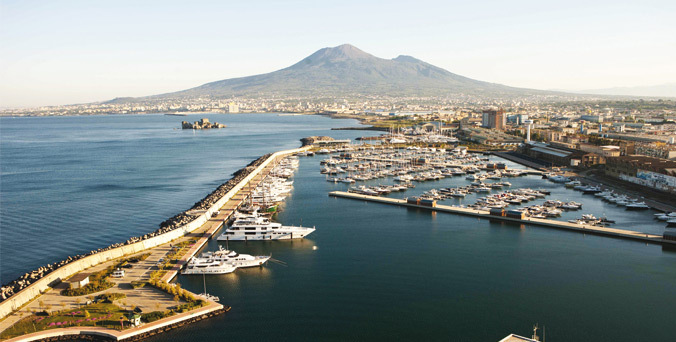 Marina di Stabia (NA), located in the Gulf of Naples, is DP Monitor base port. It is a strategical point to start your holidays thanks to the proximity to beautiful places such as the islands of Capri, Ischia & Procida or the Sorrentine Peninsula & the Amalfi Coast, the Pontine Islands. DP Monitor is also available for charters to the Aeolian Islands in Sicily.